Css stands for cascading style sheets which is used to describe the presentation document written in languages like html and xml and so on which are markup languages mostly it is used to visual representation of the web pages with the interface written in language like HTML and XHTML. It is a cornerstone technology which is used by many websites to create visually engaging sites. CSS designed separates the document content to its presentation including the aspects such as layout and colors, separation of the page improves its accessibility provide more flexibility. First and most important benefit is it is easy to learn and produce better code accessibility and clean also so that you can easily apply those style sheet in your HTML file. By using its modularizes your website is better than the way the programmer doing it so by using code. CSS is the new standard and in trend from the several years. 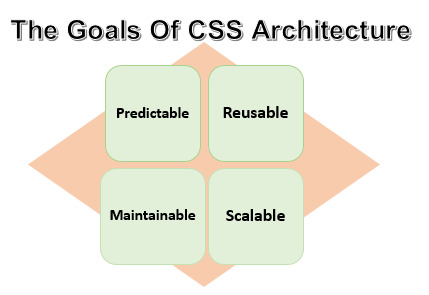 It is totally different from HTML structure and provide easier way to maintain and update the file. It would also provide greater consistency in designing any style sheet and support more information options with the lightweight code. CSS file type is faster to download as compared to others. By using these kind of files you can also get search engine optimization benefits and provide greater accessibility. Basically CSS selectors are used to find HTML elements and that element should be based on element name, id, class and so on. Id selector: It uses the Id attribute of an HTML element for which specific element we are selected. If you want to use a single or unique element id selector is used with the hash(#) character followed by the id. Id cannot be start with a number.Example show the HTML element with id para. Class selector: It selects the element specifies with the class attribute. To select an element of any class it followed by the period(.) attribute with the name of the class. 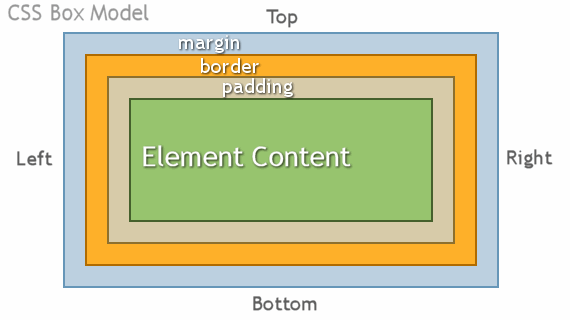 Example: All HTML element with class “magicebox” will be center aligned and color red. There are 4 properties for specifying the margin of any element. in this value browser of the web page calculates the margin. specify in px, pt, cm and generally in px only. inherit from the parent margin. link a state with only “link” is the link which is normal and unvisited. visited visited link is the link that user has visited. In this style sheet an external file with the .css extension are added to the web server or hard disk. The link is create from html document with the extension .htm to the style sheet with the .css extension. The path to our style sheet is indicated by using href tag and all the line of code must be inserted into the head section of the html page.See the example for the same.